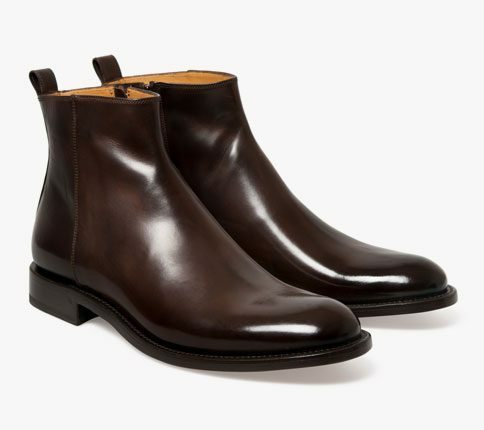 Algy Side-Zip Chelsea Boot gives a variation on the ever popular classic Chelsea boot. 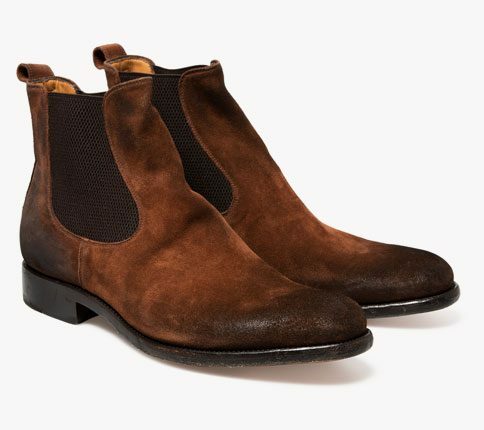 Made from heavy duty suede that has been washed and distressed with lightly waxed toecap. These boots have a natural creased look befitting a worn in boot and are seriously comfortable first wear.